Long trips in the car can get boring. 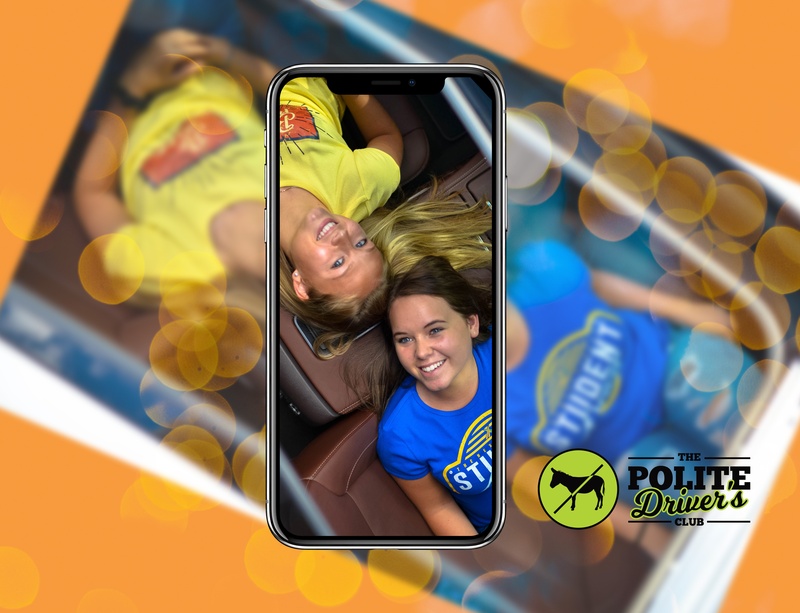 Liven things up for yourself and your passengers by playing one of these simple but fun car games! Hello from The Next Street's HQ in Watertown, CT. 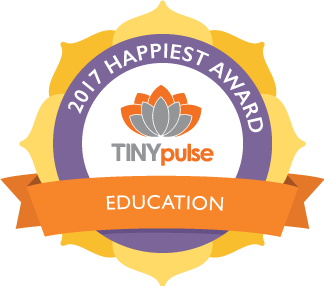 I write today with an exciting announcement: The Next Street has been named the Happiest Education Company in America by TinyPulse, an employee engagement platform focused on creating better work environments.